« James: Mercy Triumphs…..Let’s Get Ready! 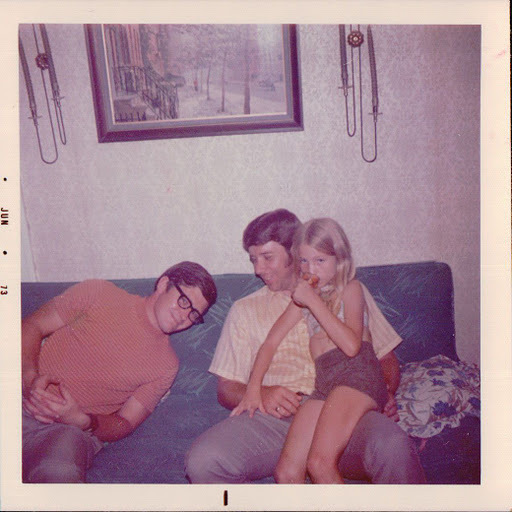 Since my sweet mom mentioned my dad in her comment, I thought you all might enjoy a picture of him and me (and that’s my Uncle Mel leaning over)! Many of you know that my dad went to be with the Lord way long ago (1978)….and I can’t WAIT to see him again in Heaven! Enjoy!!!!!!!!!!!!!!!!!!!!!!!!!! !